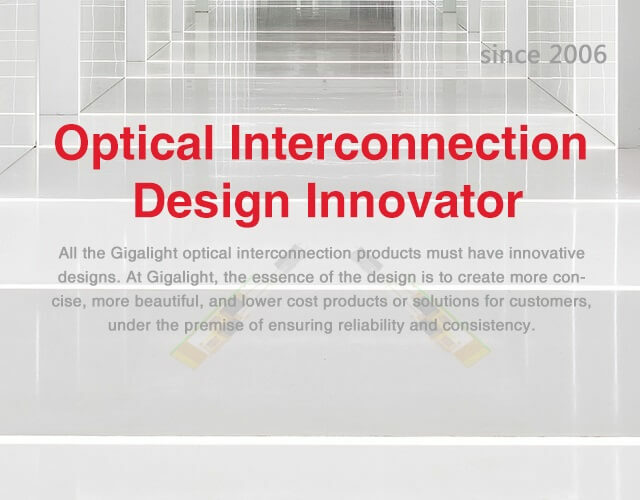 All the optical interconnection products of Gigalight must have innovative designs. 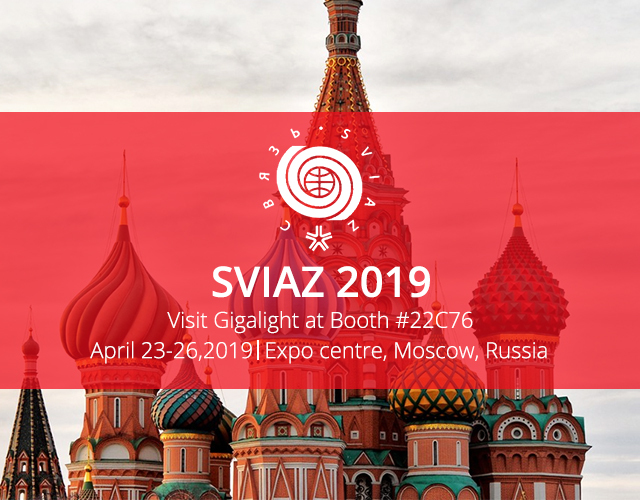 At Gigalight, the essence of the design is to create more concise and more beautiful products and solutions with lower cost for customers, under the premise of ensuring reliability and consistency. 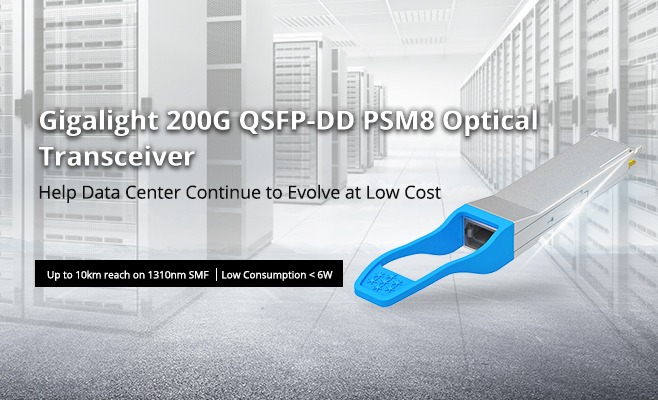 To implement various Low Cost, Low Power and Cloud Management Optical Interconnection applications for customers by using a variety of Hybrid Packaging Technology (including VCSEL, Coherent Optics and Silicon Photonics Chips) Platforms. 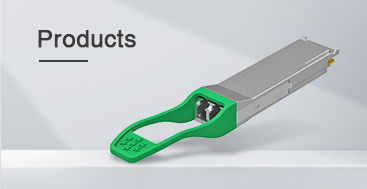 These applications cover the following areas we have known, that is, On-Chip Optical Interconnection, Interplate Optical Interconnection, Rack Optical Interconnection, Equipment Optical Interconnection, Consumer Multimedia Optical Interconnection and Cloud Optical Interconnection. 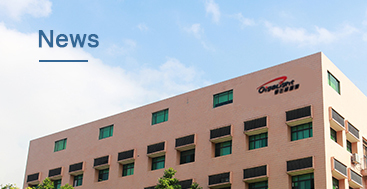 Gigalight, founded in 2006, is headquartered in Shenzhen, China. 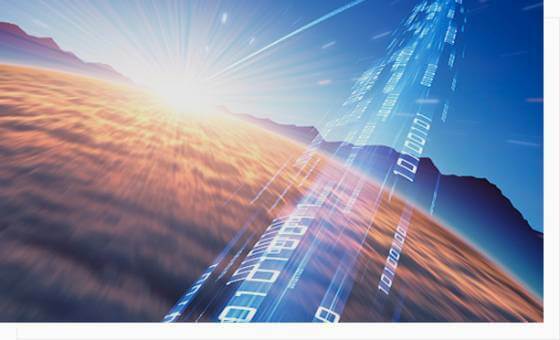 Based on becoming the best provider and design collector of the global optical network plug and play middleware. 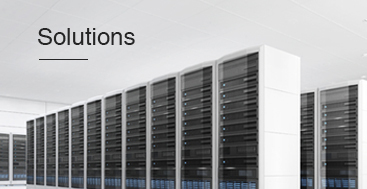 We are committed to providing high cost-effective products and services for cloud service providers, various information and IT operators, network communication equipment providers. 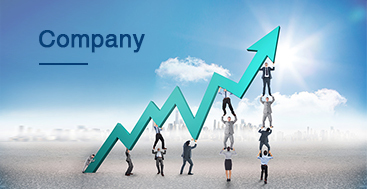 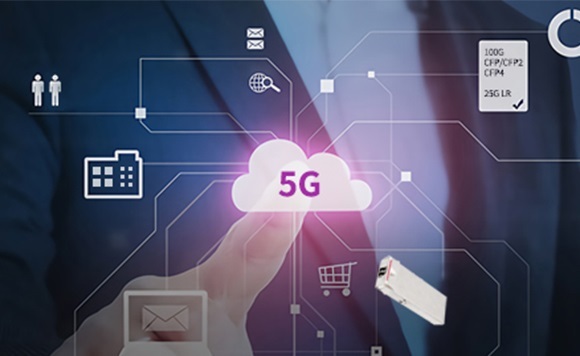 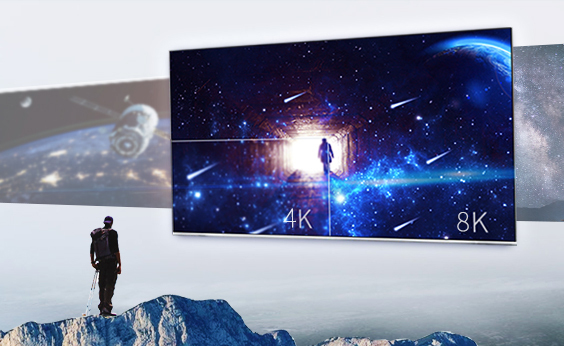 The company focuses on the development of DCI optical interconnection technology, high-definition video optical transmission technology, 5G optical network technology, coherent optical communication technology and silicon photonics chip integration technology. 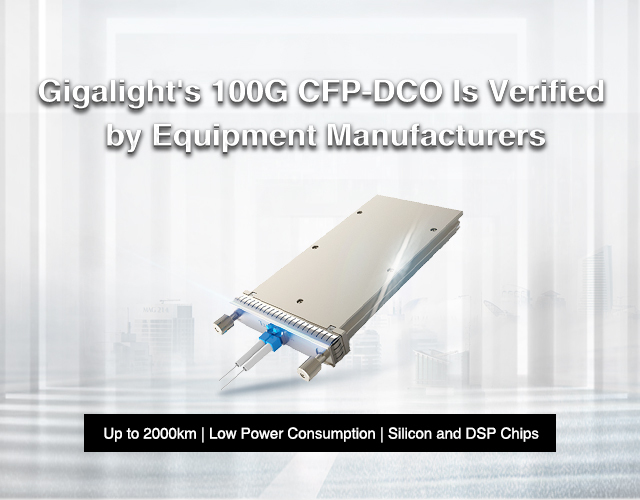 The main products of Gigalight include data center active optical cables, optical transceivers, MTP/MPO cabling system, passive optical components, coherent optical transceivers, DCI WDM transmission solution and optical transceiver cloud platform. 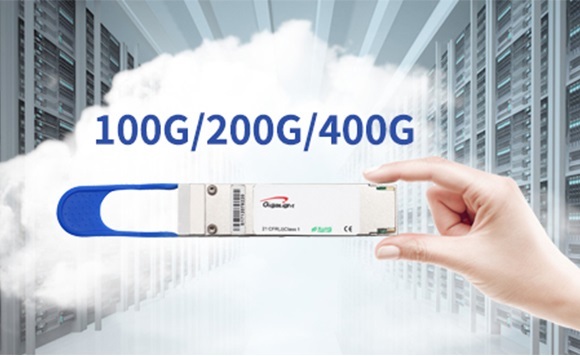 In addition, Gigalight has also developed two sub market brands: TYFiber and GigaCopper. 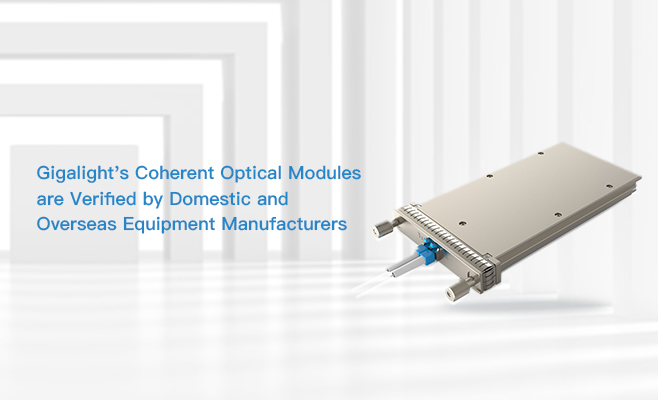 The former focuses on optical interconnection solutions in the field of industrial machine vision and consumer multimedia, while the latter focuses on high-speed electrical interconnection applications in server ports. 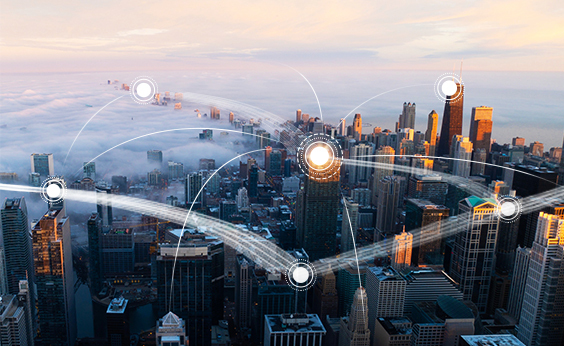 At this point, Gigalight's low-cost NRZ solution has been basically completed.